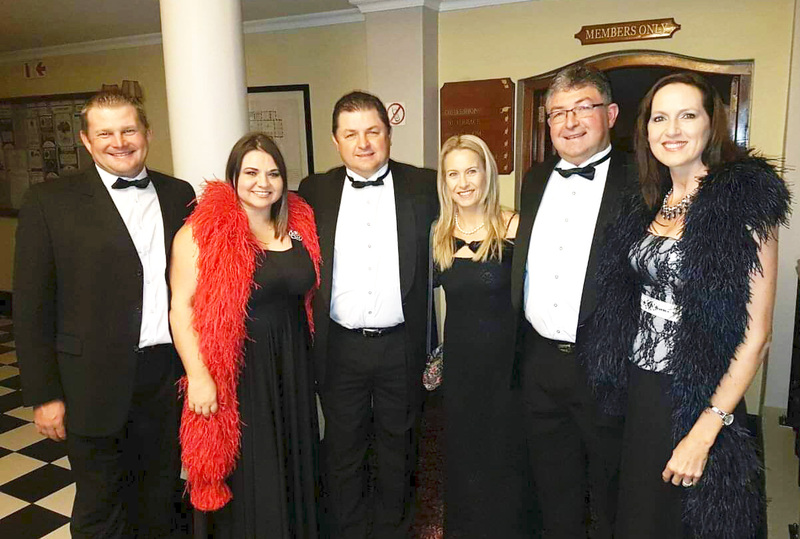 A short and scenic 5-minute drive from the city centre of Oudtshoorn, nestled in the fertile Elephants River valley, lies Bakenskraal Ostrich Palace. The farm was surveyed and proclaimed in 1843 and has been meticulously restored and lovingly refurbished by the Keller Family. 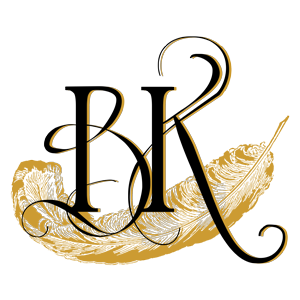 We offer discerning guests a taste of luxurious country living in the heart of the magical Klein Karoo. The Keller Family Welcomes You! Experience our Supreme Suite – perfect for honeymooners – or bring the whole family and choose from our array of Spacious Luxury Rooms & Family Suites. 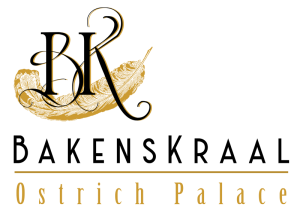 The crown jewel of Bakenskraal Ostrich Palace with all the creature comforts included. 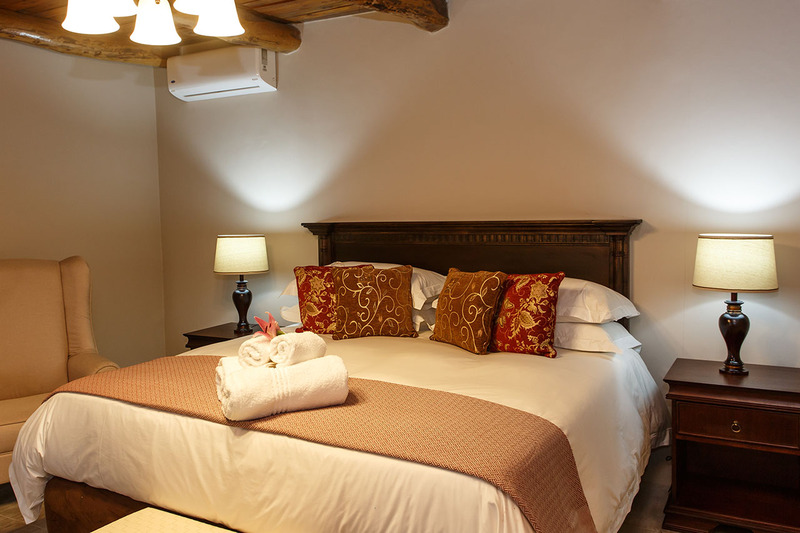 Our 4 spacious family suites consist of 2 separate rooms perfect for a family of 4. 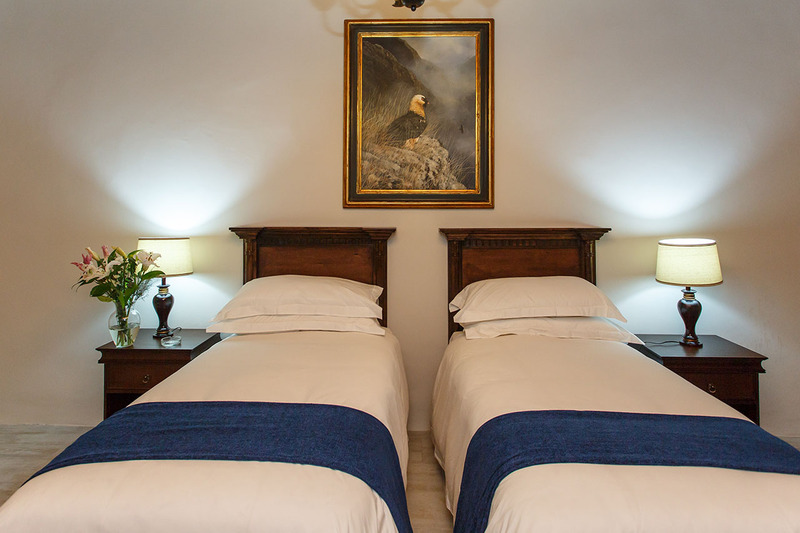 We offer 7 double/twin rooms, of which 3 are located in the manor house. The Klein Karoo offers many exciting activities for the whole family. Lose yourself in nature with a hike or jog and explore the Bakenskraal farm or take a dip in our swimming pool. Book our ever popular Ostrich Farm Tour, or join us for a mesmerising evening of stargazing lead by an professional guide. 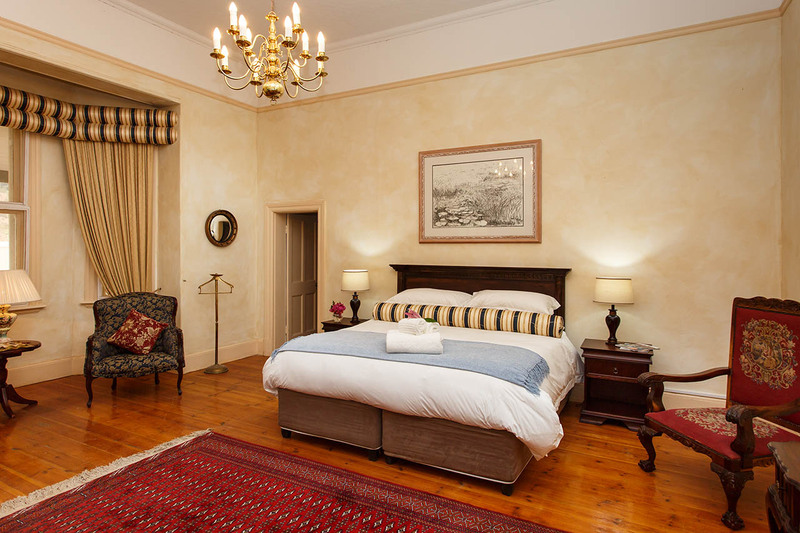 Ready to experience the klein karoo in luxury?